Thailand has decided to temporarily shut down some 600 factories around the capital city of Bangkok so as to reduce emissions of pollutants. Thai Prime Minister Prayut Chan-o-cha made the announcement while talking to local media after a Government meeting on February 5. 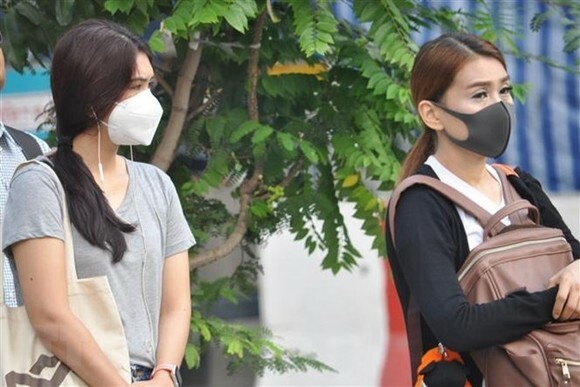 Recently, the Thai Government has carried out a number of measures to cope with the severe air pollution in Bangkok that has triggered public concerns and health warnings. The pollution is attributable to vehicle exhaust emissions, industrial factories, construction of big buildings and farmers’ burning practice. PM Prayut Chan-o-cha said that most of the fine dust particles are caused by vehicles, so unqualified vehicles must be removed. He also called on the public to support the Government’s measures to minimise air pollution. Air pollution has forced the Government to close more than 400 schools in Bangkok. The city’s administration has been applying many measures to combat pollution such as firing water cannon, hosing down streets, dispersing chemicals into the air to aid cloud condensation, generating artificial rain and even using drones to spray water.